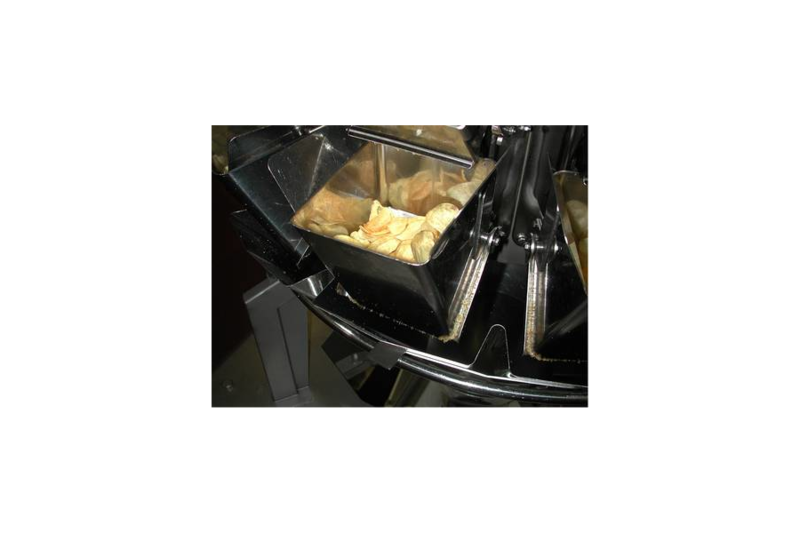 Filling funnels, slides and dosing systems used in starch processing ( potatochips, French fries) are being electro-polished. This assures an easy cleanability of the surfaces and a good resistance against sticking of fats and starch. Also transport screws suffer less of constipation. The electro-chemical polishing combined with electrolytical deblackening also reduces the slight blackening of vegetables (potato – cauliflower – asparagus) and on pharmaceutical or chemistry products. Recommended treatments: electro polising, deblackening, pickling & passivation.